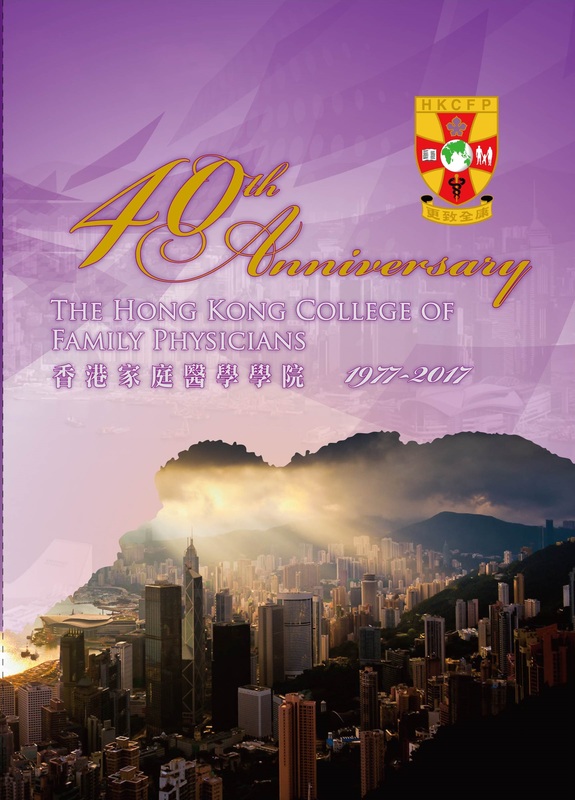 2017 is the 40th Anniversary of our College, the Hong Kong College of Family Physicians (HKCFP). This marks a significant milestone of Family Medicine and Primary Care development in Hong Kong, truly deserving a great round of applauds and celebration. 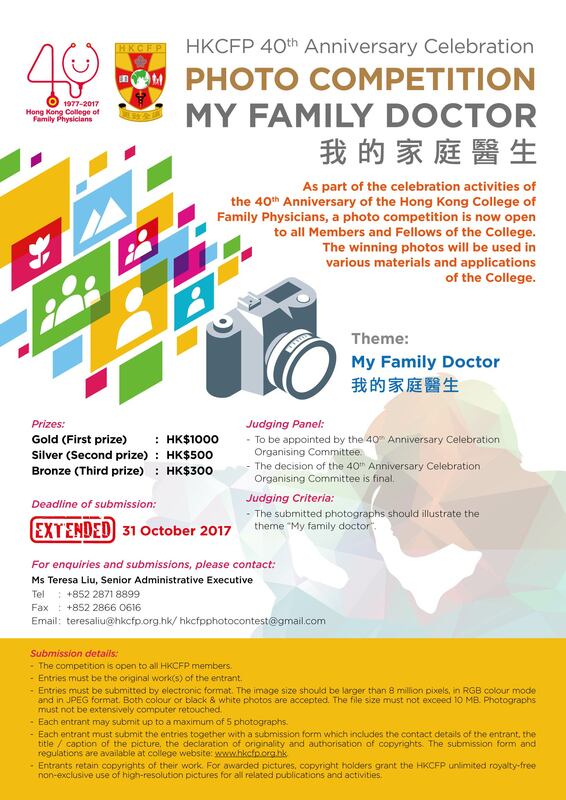 The Hong Kong College of Family Physicians (formerly known as the Hong Kong College of General Practitioners, 1977 - 1997) was first established in 1977 by a group of highly motivated and dedicated general practitioners who have joined hands together in developing and enhancing the standards for quality Family Medicine practice in Hong Kong. Over the last four decades, the HKCFP has provided a highly effective and efficient platform for College members and Fellows to update their clinical knowledge and skills, to continue their professional development, and for training up generations of family physicians serving the patients in the community through a well-structured vocational training programme and various continuing medical education programmes. 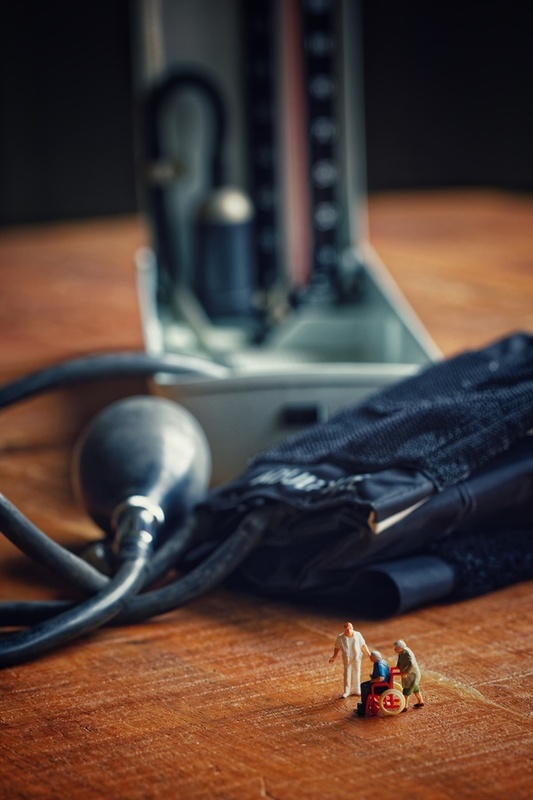 Not only does the College excel in providing training and continuing professional development, but also in Family Medicine assessment and examination at various levels, including the Certificate, Diploma, and Fellowship examinations. The standard of the College’s vocational training programme and Examination have gained wide international recognition over the years. In fact, the College Fellowship Examination has been conjoint with that of our sister College, the Royal Australian College of General Practitioners (RACGP), since 1987. 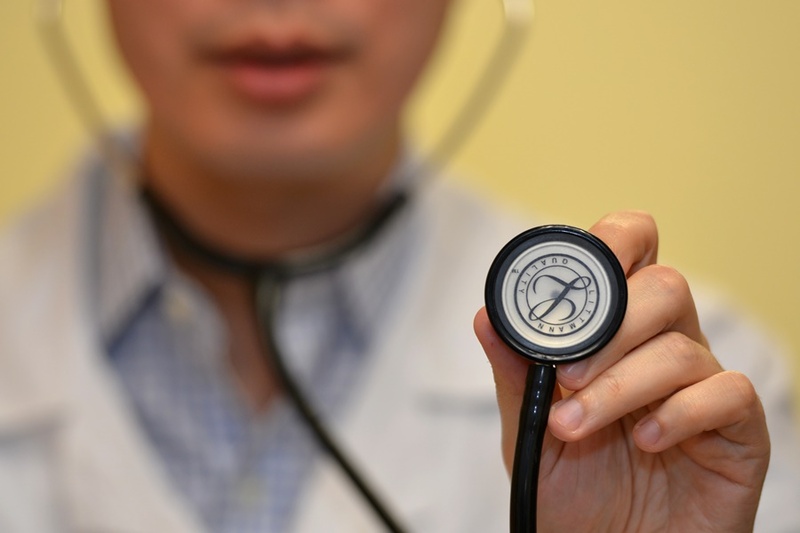 The HKCFP was also one of the fifteen original Foundation Colleges of the Hong Kong Academy of Medicine when the Academy was established in 1993. In celebration of our 40th Anniversary in 2017, a series of exciting and innovative events would be organised throughout the year to continue serving the College members and Fellows as well as raising the public awareness on the importance of quality family practice in the community. You may have noticed that we have already kick-started the programmes with the 40th Anniversary Logo Competition recently. 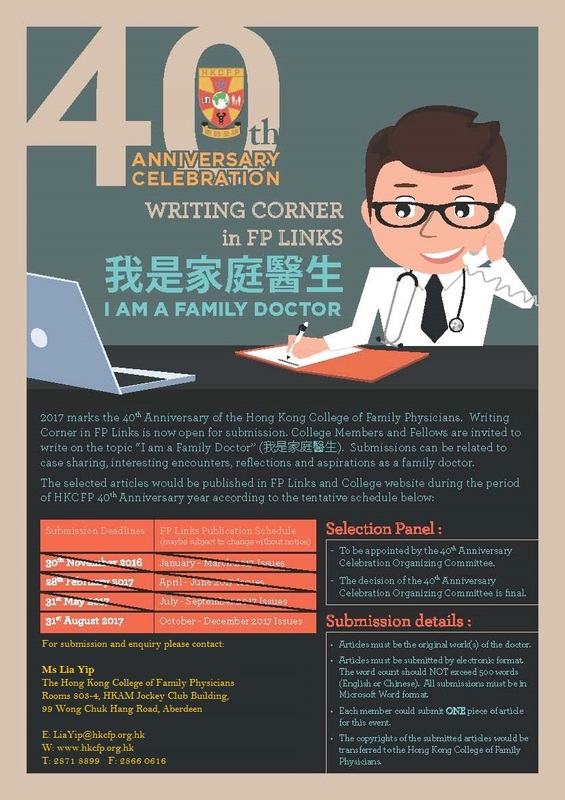 Important highlights of the celebration activities would include the HKCFP 40th Anniversary Publication, the Anniversary Conference, and the Annual College Dinner, just to name a few. On behalf of the HKCFP 40th Anniversary Celebration Organising Committee, I would like to cordially invite you all to participate in the forthcoming celebration activities and share the joyfulness of this highly commemorative year together. So, please stay tuned and enjoy! 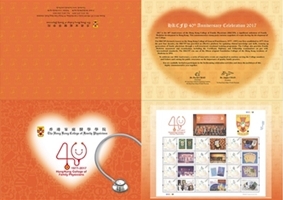 We are pleased to announce that the 40th Anniversary Book of the Hong Kong College of Family Physicians is published and ready for members’ collection. College members would receive an Anniversary Book voucher together with the annual membership subscription in early January 2018. Please inform the Secretariat in advance, and present the voucher either in hard copy or soft copy to the Secretariat in order to collect one complimentary copy of the Anniversary book from the Secretariat office during office hours. Softcopy of the 40th Anniversary Book will be available to review online later. For any enquiry, please contact the College secretariat at +852 2871 8899 or email to membership@hkcfp.org.hk for assistance. HKCFP 40th Anniversary Celebration Photo Competition (Completed). Congratulations to our Winners. 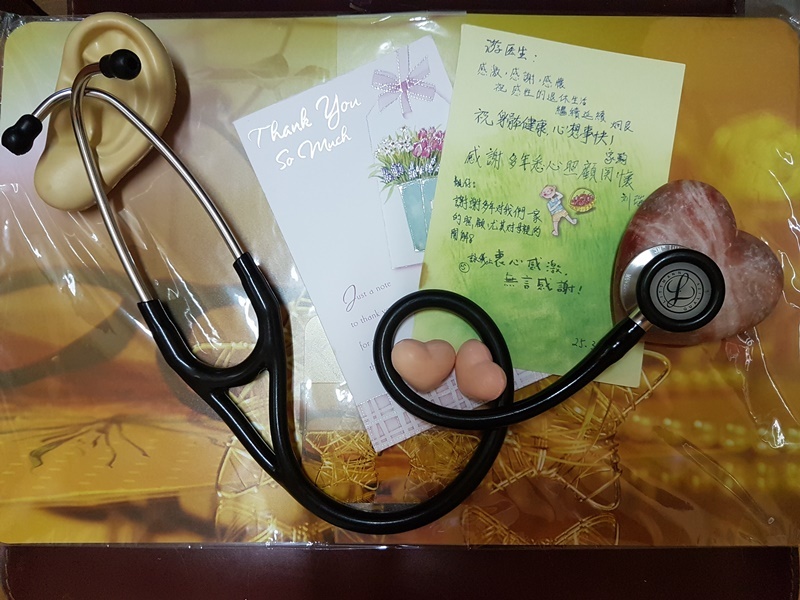 Gold - "為您聆聽 - 您的家庭醫生"
Silver - "Elderly Check Up"
Bronze - "To a Family Doctor Upon his Retirement"
Please click HKCFP Facebook to review the articles. We are pleased to announce that the 40th Anniversary Celebration Organising Committee has selected the following entry as the winning logo for our College’s 40th Anniversary Celebration Logo Design Competition. The winning logo was designed by Mr. ShawHong SER from Thailand. 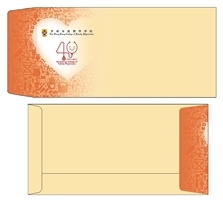 The logo would appear in various materials and applications related to the celebration activities throughout the HKCFP 40th Anniversary year. As a token of appreciation, a prize of HK$1,000 was awarded to Mr. SER for his outstanding submission. The Committee would like to express their sincere congratulation to the Logo Design Competition winner and to convey their heartfelt thanks to all who had participated in the Competition making it a great success.